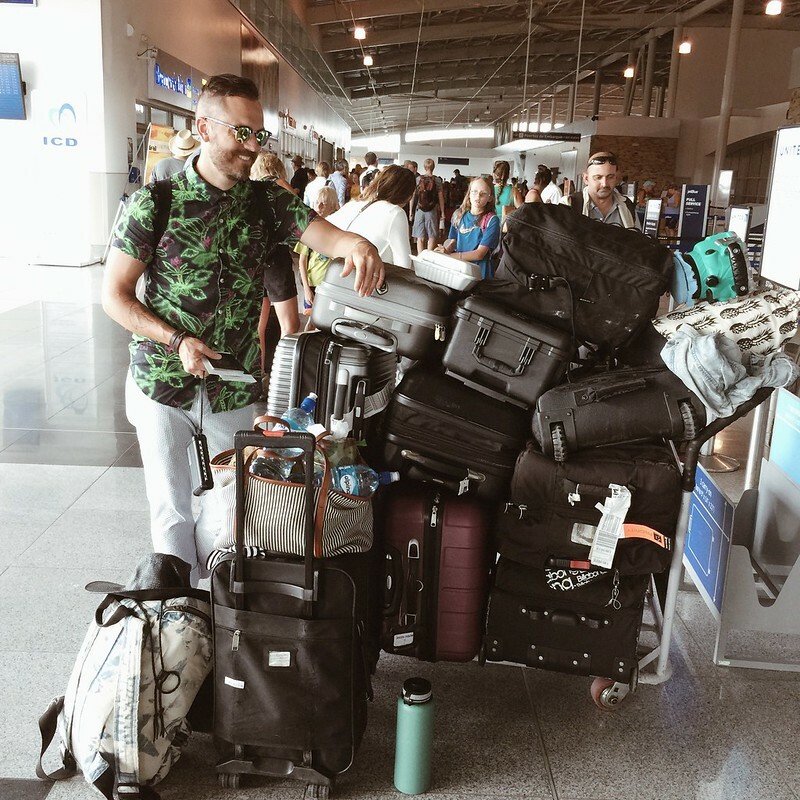 We are headed out again next week and we have been searching for a complete luggage set. Right now everything is all mix and matched... which I don't mind but Jacob likes things to go together. Places we've been looking are here, here, and here. We definitely want most of our luggage to roll so we don't have aching hunch backs carrying everything across the airport. Ya feel me on that? Middle seat passengers get both armrests, I can't believe how many people choose to ignore this or do not know. But think about it, that poor middle person has nowhere to lean or escape.